Why Am I Building a Personal Brand in 2019? Building a personal brand online has been my focus for a couple of years. You might have seen me focusing and emphasizing myself on people to remember me as a Digital Marketing blogger, vlogger and a trainer. I want people to remember me as a top of mind thing whenever they hear the word ‘Digital Marketing’. The goal of this blog post is to share the vision and approach with you so that you could also invest your time, energy, and money into building a personal brand in 2019. A lot of you might know about a personal brand and some of you might not be aware of personal branding; I should define the personal brand first so that it becomes easier for you to understand the whole concept of it. 0.1 What is a Personal Brand? A personal brand is a business that is built around a person’s expertise, passion, or skill involving the person’s name, face, and identity. There are so many experts on the internet that have massively successful personal brands based on their passion, skill, or expertise such as Tony Robbins, Gary Vaynerchuk, and Tim Ferris. At Aliraza.co, I have built a platform where I could talk about what I enjoy talking and at the same time, I could leverage my expertise, passion, and energy into something positive. As a digital marketing expert, speaker, and consultant, I have worked with many companies and guided them in making the right decisions in online advertising, social media marketing, and search engine optimization. Passion for something will take your personal brand to the next level. It’s essential to be passionate about the thing that you choose for your personal brand. Without being passionate about the certain thing, you can’t hustle to achieve it. Path is the direction you take once you find your passion and set on a journey. Make sure that you keep an eye on the goal that you want to achieve, and it’s not easy to stick to the path and reach your destination. Patience plays a vital role in building any business or a personal brand because if you’re not patient, you’d give up at any point. A personal brand requires a lot of struggle; being patient would help you navigate easily. So these are necessary things to understand before start building your personal brand. Everything starts off from utilizing my expertise. It’s not possible to efficiently kickstart your personal brand if you don’t have any expertise or you don’t want to use your expertise in building your personal brand. I’m lucky that I’m enthusiastic about digital marketing and it has become my bread-and-better through the internet, and I developed a business as a digital marketing agency as well. Now it has become a lot easier for me to use my expertise to build my personal brand. Mostly, people start new things from scratch if you think they aren’t passionate about their current industry. So they do something entirely different on the side which is quite different from their real job. Although I did start this blog when I haven’t done blogging much and it was something new for me, but I chose to write the blog about digital marketing, which happens to be my industry too. So I utilized my expertise to build my personal brand, and I’d highly recommend doing the same to others. It doesn’t necessarily mean that you should build your personal brand regarding your industry; if you’re passionate about anything else other your industry, then go for it and build your personal thing around your passion. The impact is the best part of personal branding. When you build your personal brand, you use your name, face, and expertise altogether to sell your service or product. 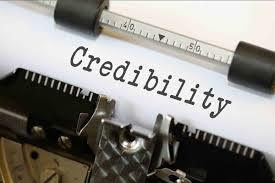 It doesn’t only develop your business, but it also builds your credibility because people associate your name and face with the service or product you start to sell. 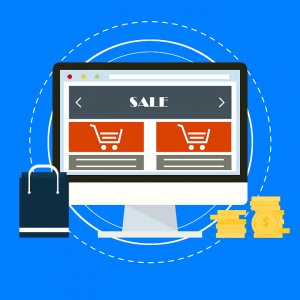 Have you noticed that some business websites have no details of the business owner? Some of the old-style business websites used to have no information about the founder. So personal branding is quite opposite to that approach. You have to use your expertise to build an image of yours and people start to associate you from the industry you work in. So building an impact is one of the reasons why you should build a personal brand. 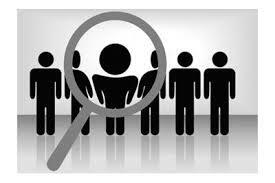 When you develop your personal brand, you get the opportunity to market your product or service to the audience. It means that you don’t depend on any ad network or affiliate to make money. In fact, you can sell your own services and products. This is a key reason why I give personal branding so much importance; I can market my SEO and digital marketing courses to the audience whenever I want and however I want on my blog. Besides, I could market any new product I launch in the future because my personal brand is built on these things which I talk about and the audience wants to know such things. You can also get more tips in my how to market your service as a freelancer post. Another important reason why I so much believe in personal branding is that it helps you find the new audience. When you publish content, especially around your passion or expertise, you come across relevant people through social media and search engines. Therefore, you have a chance that you’d reach out to the new audience at some point. So if you’re wondering what personal branding can do for you, then finding the new audience goes into the list too because when you build your personal brand, you promote through writing your blog, engaging people on social media, and optimising the content for search engines. So, chances are, you’d find the new audience. 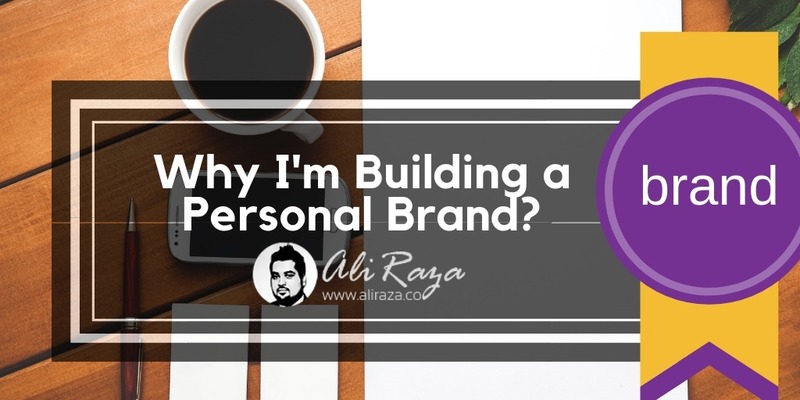 In my article, why I like my personal blog, I have discussed in detail on how my personal blog is helping me as a part of my personal branding. I discussed on detail, on how i’m using my face everywhere in the blog so that people can save my face in my mind and remember me easily. Once you become a famous blogger; not only it helps in personal branding but it also helps you in getting more popular and being recognised everywhere. For example, last time when i went to Dubai, a person who knew me very well offered me free tickets to the Dubai Mall roof top. Isn’t it a great privilege? Like when everyone stands in respect of you whenever you joins any conference, event or workshop? 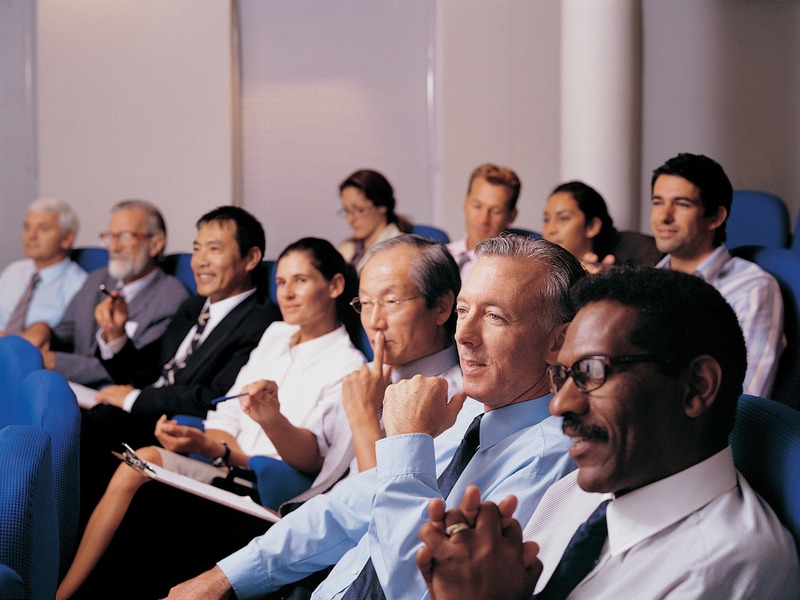 You are widely known as an expert in your field which also helps in getting more business for you. There could be many more reasons why I so much like a personal brand online, but I thought to share four fundamental reasons why I’m doing all this. The decision of building a personal brand is one of the best decisions I have ever taken. I couldn’t be happier for my decision to start building a personal brand. I know the power of it in the future. Just two years in, people respond to my content on the blog, they engage on social media and pay attention to my advice whether it’s video or written content. If you have any query about personal branding, please feel free to ask in the comment sections because I want you to pay attention to your personal branding. I also recommend you to check my detailed personal branding guide too. Awesome share.!!!!!!!! 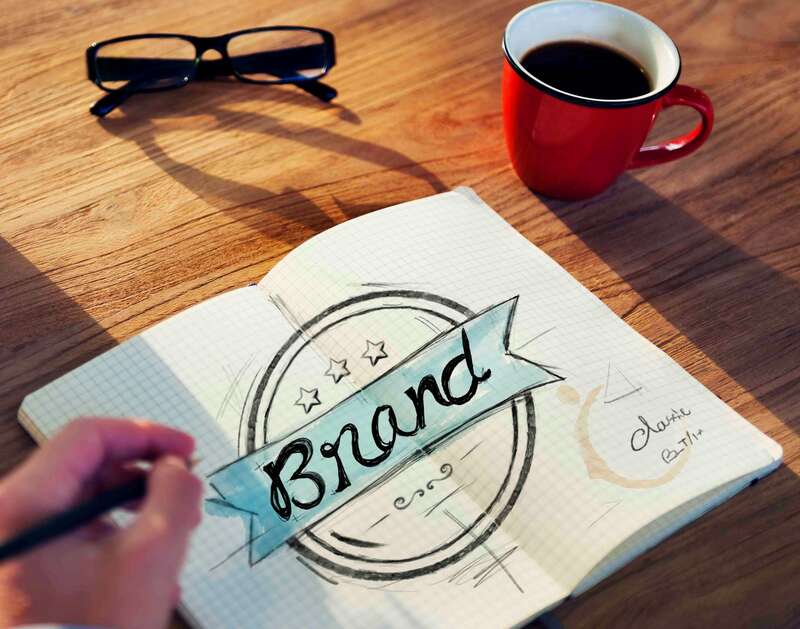 .Your article will help me in doing branding.Thanks to share this informative article. Great article. It is very useful and informative. I got some good ideas about branding. Thanks for sharing this post.